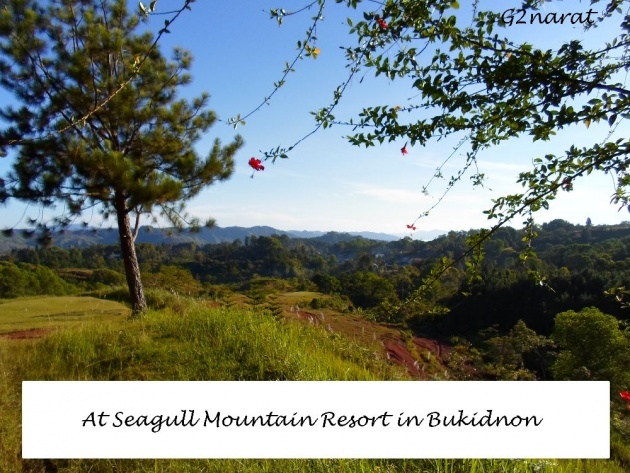 Back when my husband and I were newlyweds, we spent a weekend at the Seagull Mountain Resort in Bukidnon, Philippines. I found the photos and videos I took when we went there so I decided to share a few of them with you. We don’t take a lot of selfies so you won’t be seeing our faces in any of the pictures. With lovely views like the one in the picture below though, you’ll probably still be ogling at the photos and videos even without our gorgeous faces in them. Haha. 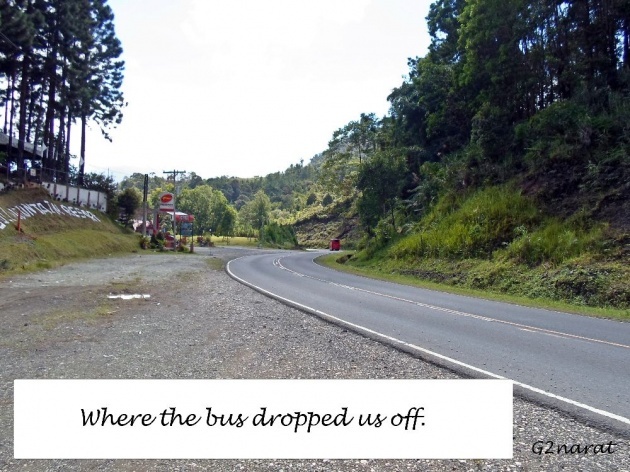 Living in Davao City, I expected a long and rough travel going to Bukidnon. I’m glad I was wrong. We only had to to ride the bus at the Ecoland terminal going to Cagayan de Oro. We told the conductor that our destination was the Seagull Mountain Resort and we were a bit surprised when he told us after a couple of hours that we had already reached our destination. 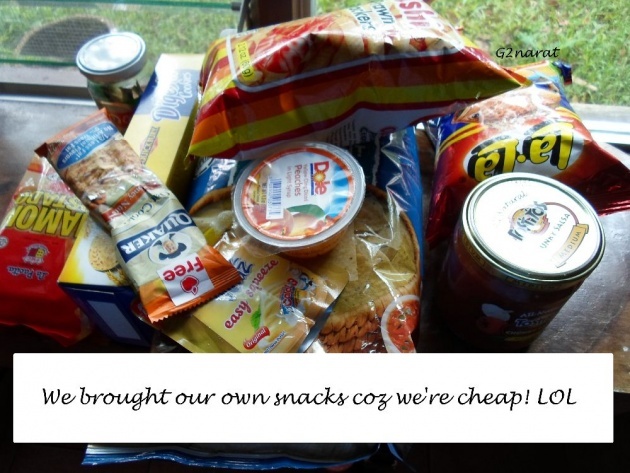 My husband and I are cheapskates so we made sure to bring our own snacks since resorts are notorious for charging exorbitant fees for chips and other junk foods. We didn't pack lunches though which was a good thing as the cabin we stayed in didn't have a refrigerator anyway. Most of the meals that they served were good, but one meal in particular stood out for me. 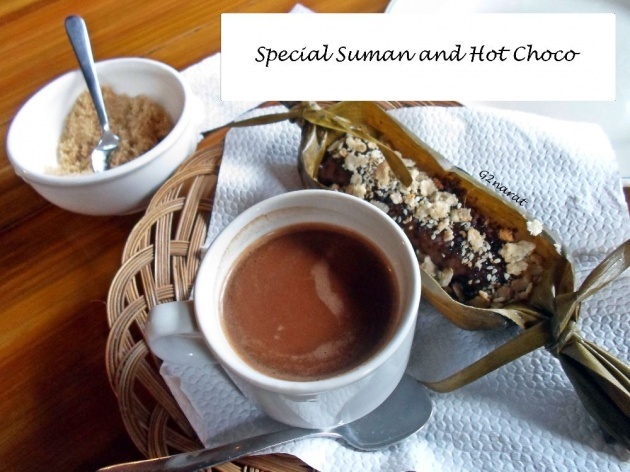 My favorite was the special suman (a Filipino delicacy) and hot chocolate. It was a perfect breakfast for the cold and foggy morning. The resort had such a serene environment. I loved how secluded the place felt. The best way I can illustrate this is by showing you the video below which I took right outside our cottage. 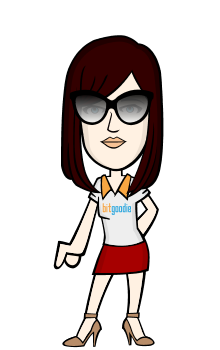 There are actually a lot more things I want to share about the resort but I don’t want to bore you, so if you want to see more photos of the resort, you can just check out my gallery by clicking here. Ang ganda naman ng lugar na yan. Kea lang ang layo ang sarap naman sana pasyalan hehehe. wow ang bilis ng review ah!!! ganito na lang din gagawin ko.. masyadong detailed ung nasa isip ko eh haha..
@Migi hndi nga dw related ung tags ko, eh related naman kaya shungak lang si hillary! hahaha sakin dami ding pics kulang lang ng vid. Davao ka pala sis :) Swerte mo ..